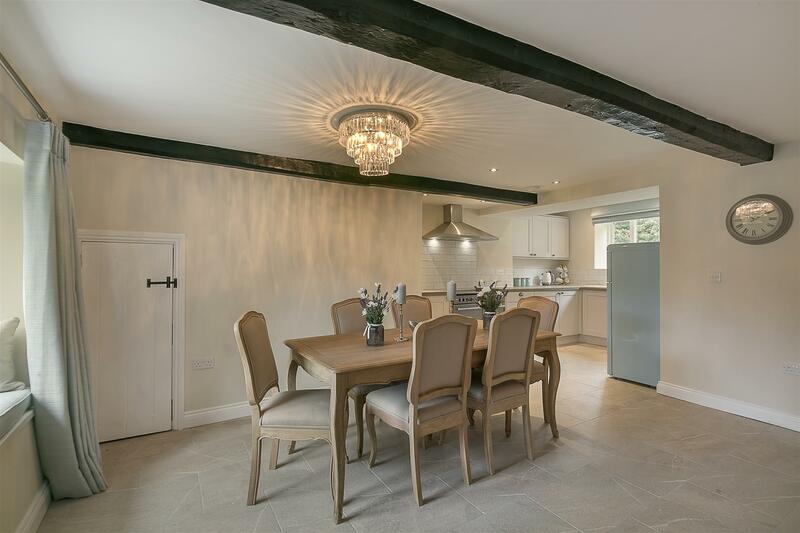 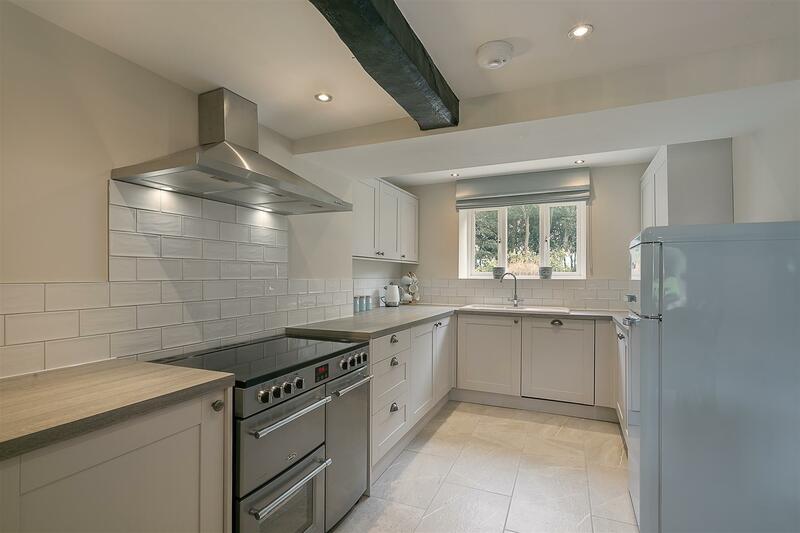 Stylish Grade II Listed Property with Open Plan Kitchen/Diner, Extensive Gardens & No Onward Chain! 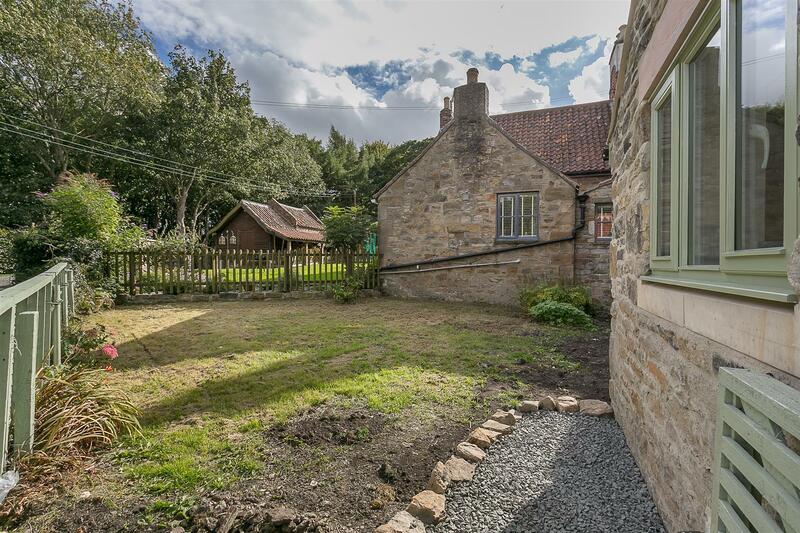 Recently renovated, this three bedroom link detached cottage is ideally situated within The Ravensworth Park Estate, Gateshead. 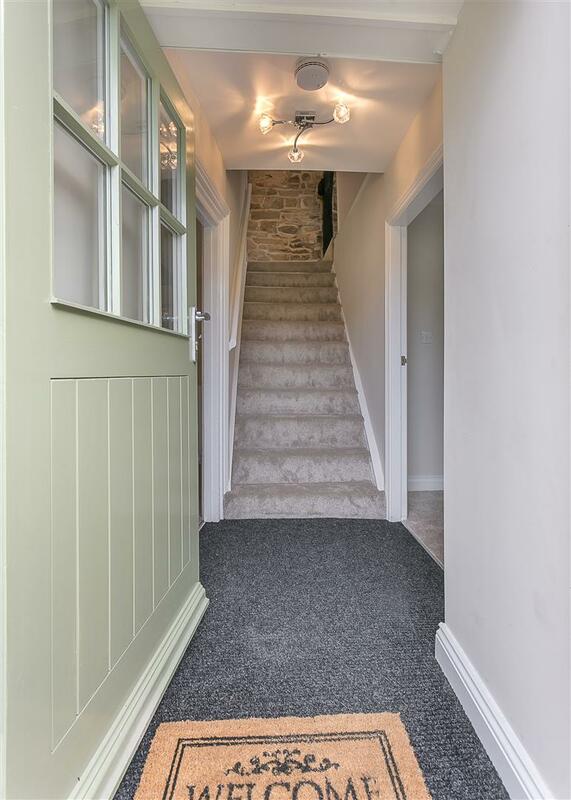 Located close to Lobley Hill and tucked just off Consett Road, The Ravensworth Park Estate consists of only a handful of privately owned properties within the estate and offers rural living whilst also being just a short drive to the A1, The Metro Centre and indeed Newcastle City Centre itself which is only a short drive away. 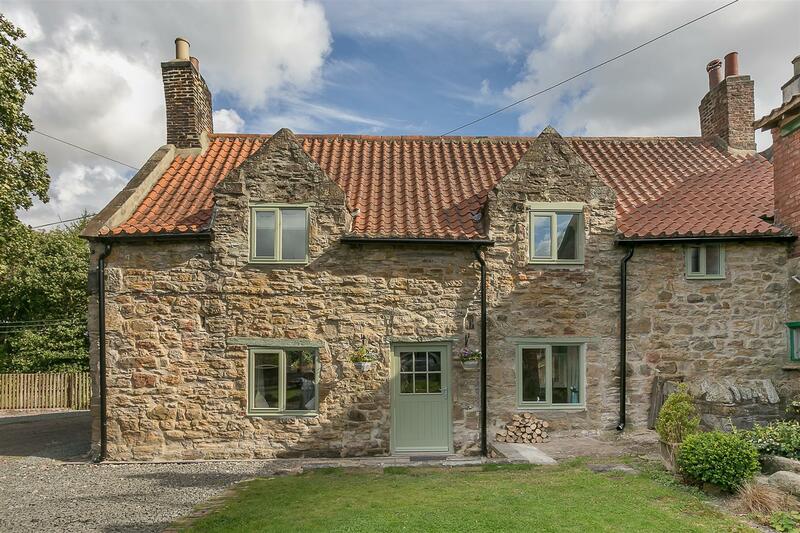 The property itself, Cox Close Cottage, was thought to have been originally constructed in the mid 1700's and was utilised as part of Cox Close House which was originally constructed for staff of the Liddell Family. 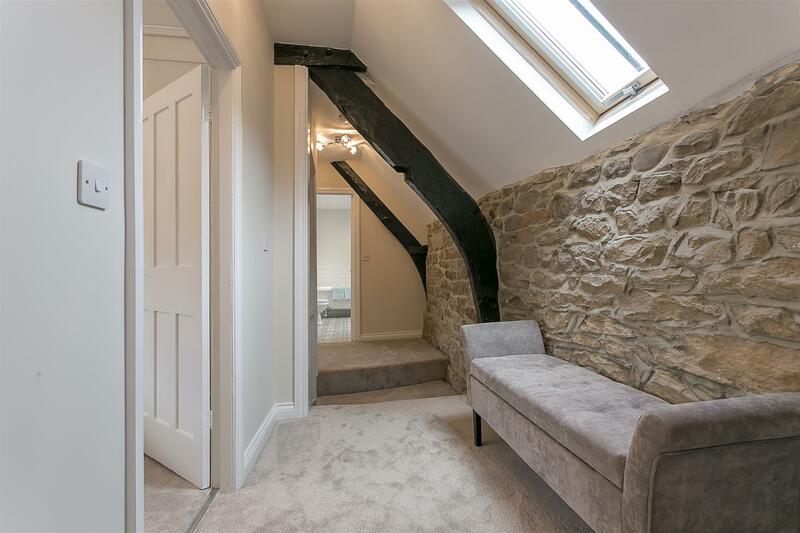 Respectfully updated, the stone built property briefly comprises of: entrance hall with staircase to first floor; 20ft lounge with wood burning stove and dual aspect; stylish open plan kitchen/diner with tiled flooring, tiled splash-backs and store cupboard; utility area and WC to the ground floor. 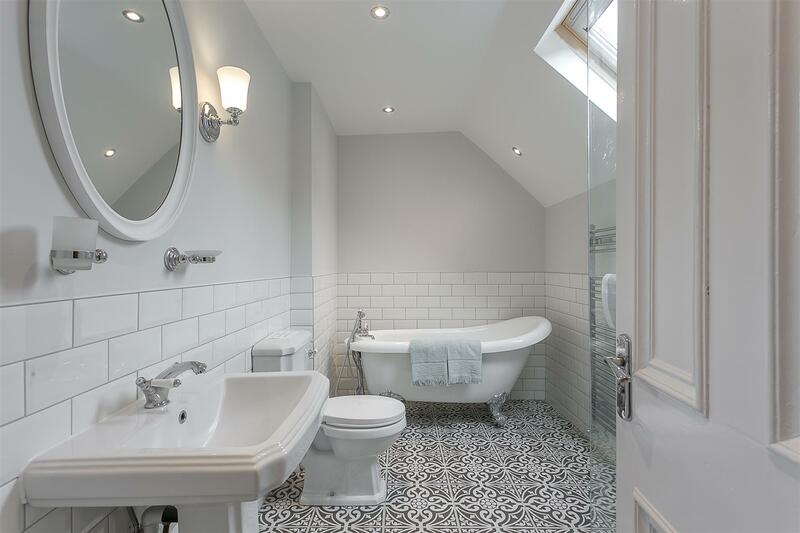 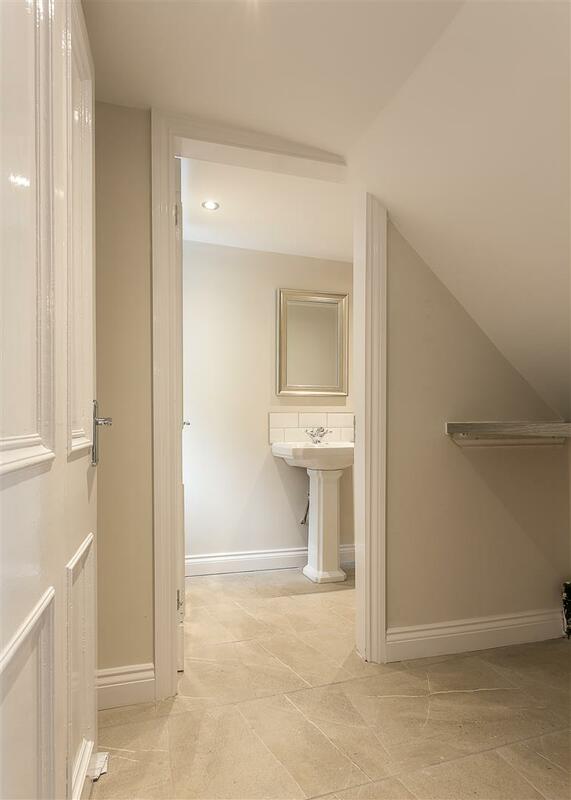 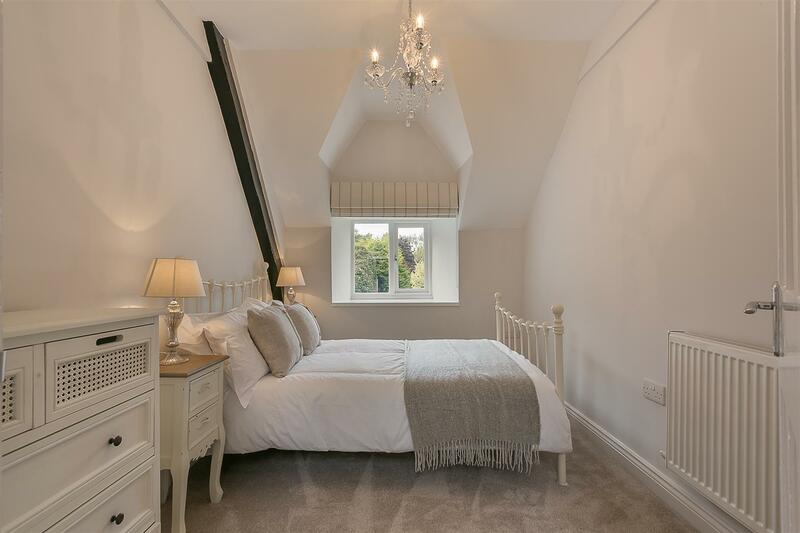 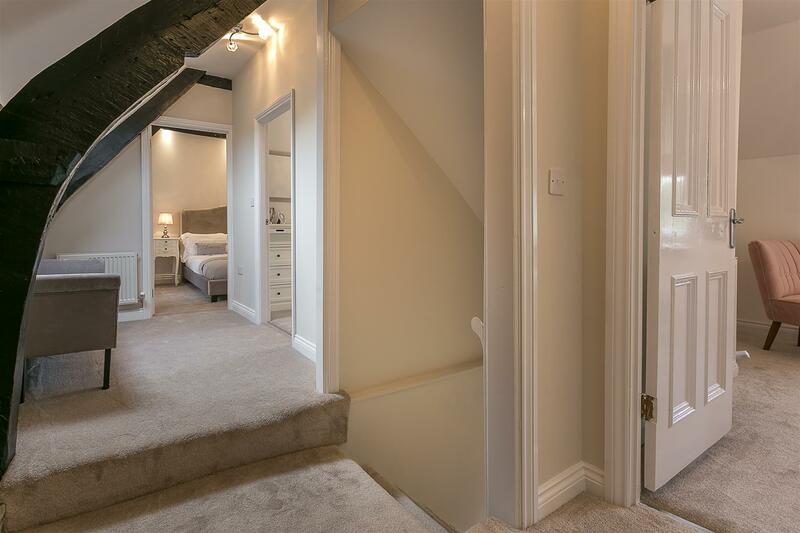 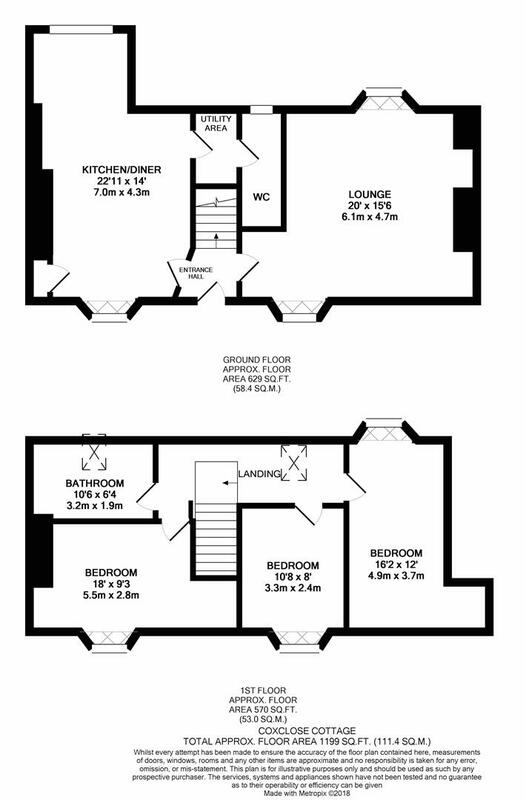 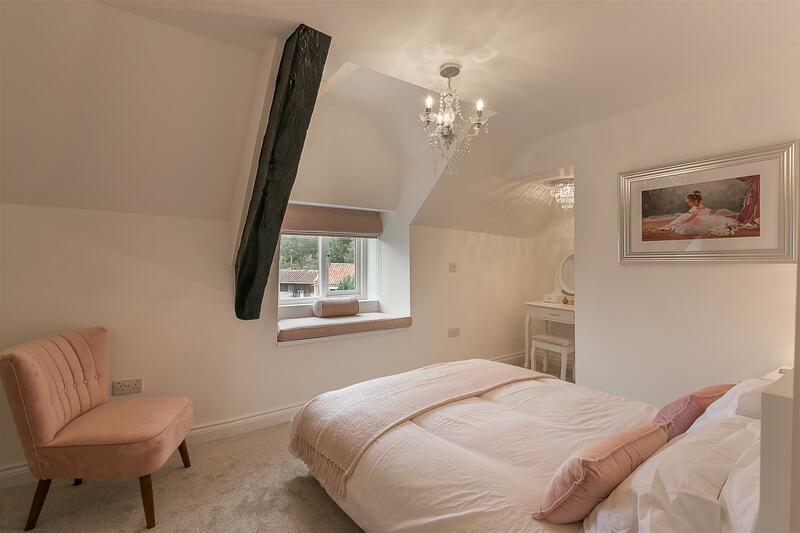 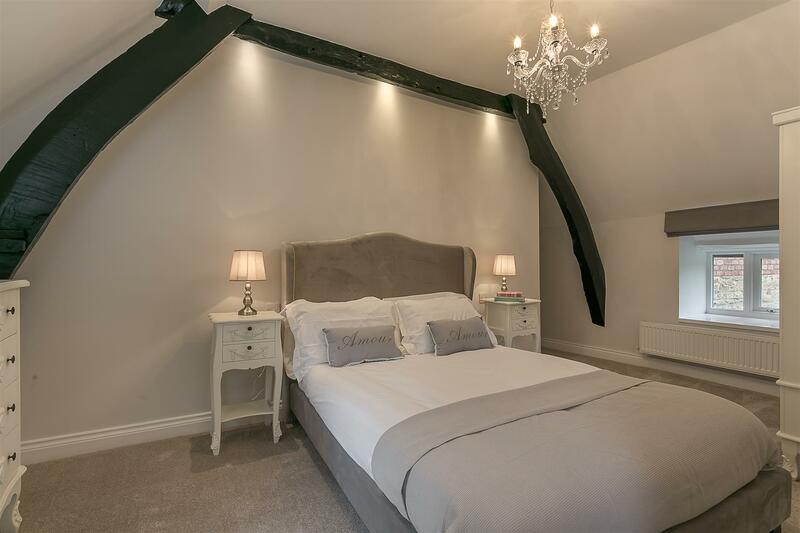 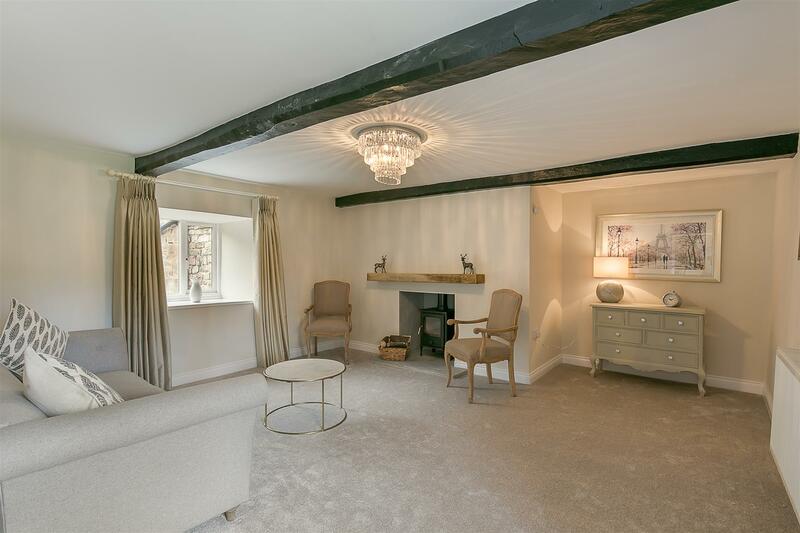 To the first floor there are three double bedrooms and a stylish bathroom with four piece suite and 'Velux' window. 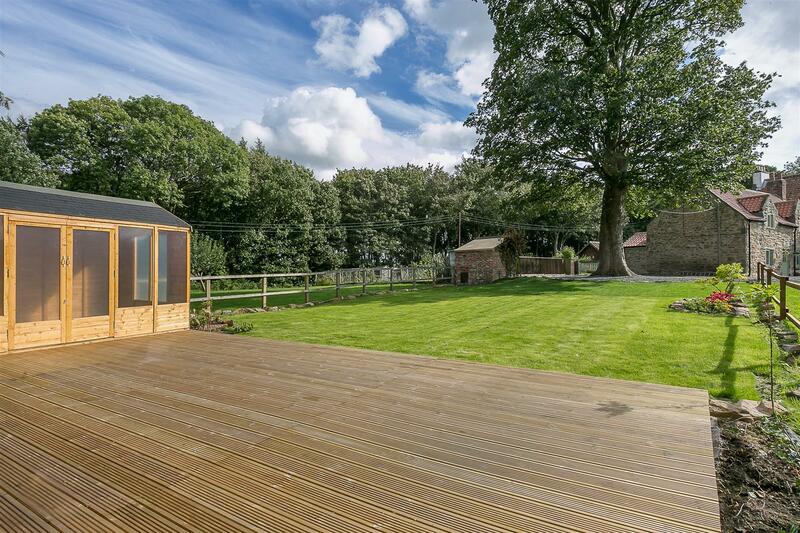 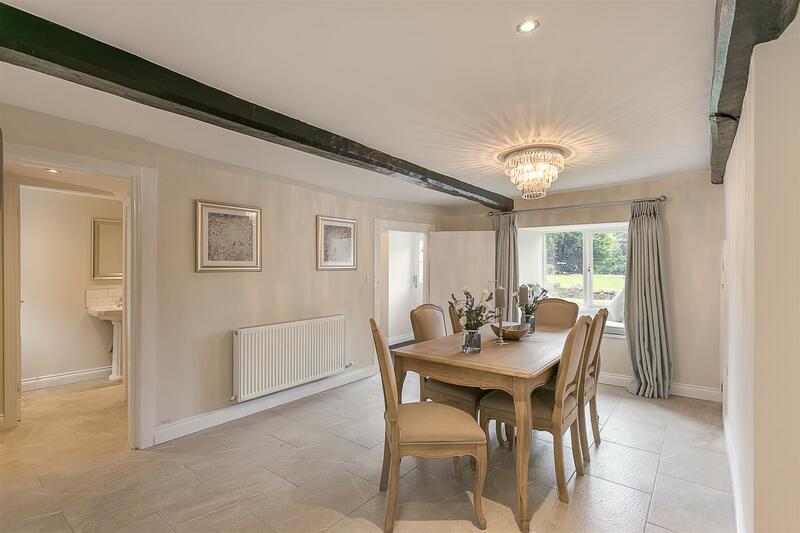 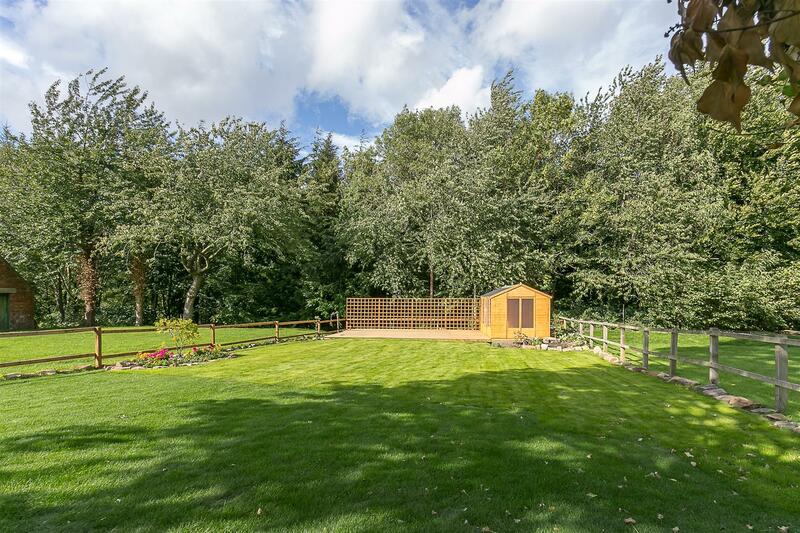 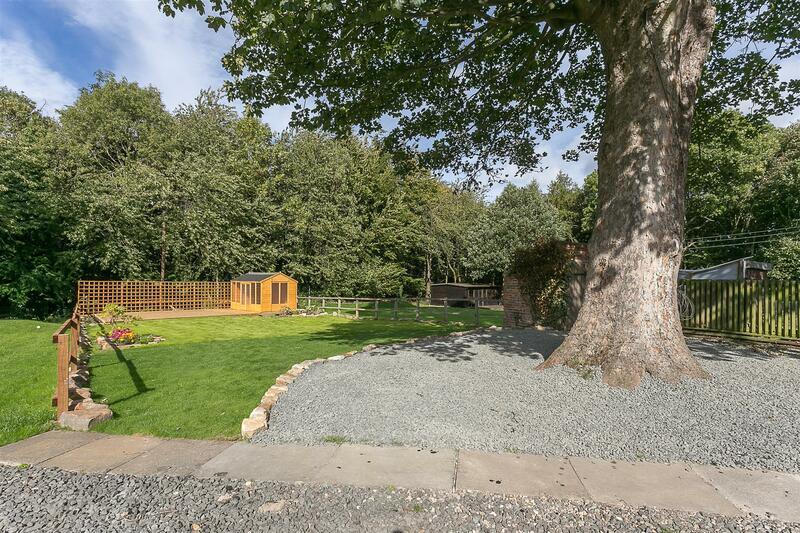 Externally, the property enjoys extensive gardens, the main garden which is laid mainly to lawn also benefits from a decked seating area with summerhouse/store, timber double glazing and electric central heating. 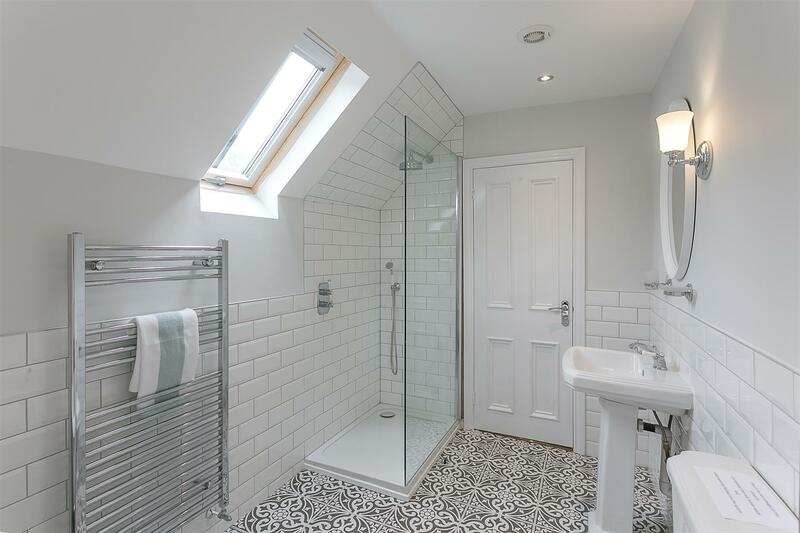 Available immediately, this delightful period home simply demands an early inspection.